Recode's Kurt Wagner reports — and the company confirms — that WhatsApp has picked up a new executive from parent company Facebook. Matt Idema will serve as the messaging platform's first-ever chief operating officer. What's his deal: His last job at Facebook was a high-level marketing role. 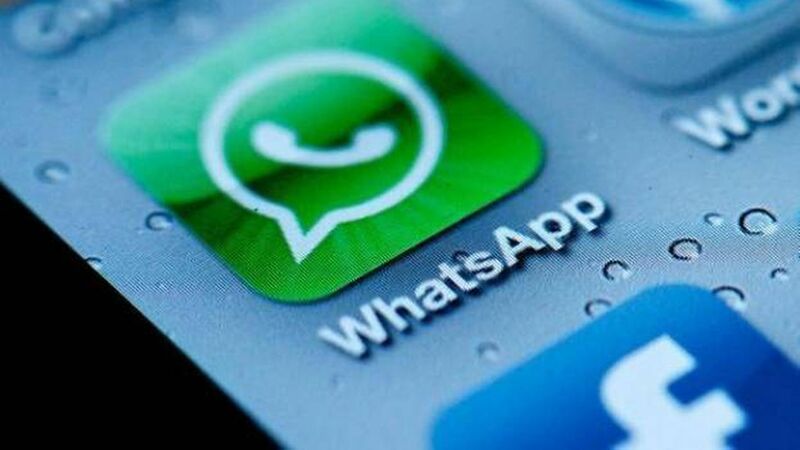 Why it matters: WhatsApp has a large user base but hasn't yet figured out how to convert that into a thriving business. Recode reports that Idema will be working on monetizing the product, which Facebook purchased in 2014 for $22 billion. There are other signs that the company is focused on earning money from WhatsApp: last year, the platform announced that it would start sharing some user data with Facebook — a potentially valuable move for the digital ad powerhouse.